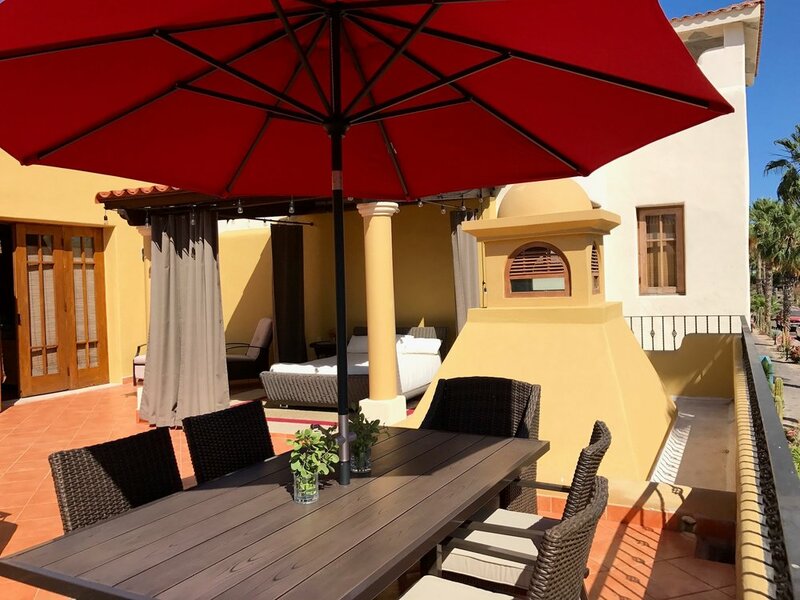 Located on the central paseo, Casa Artistica is an architecturally stunning 3 bedroom villa with two garden courtyards, an expansive sun deck, and a viewing tower. 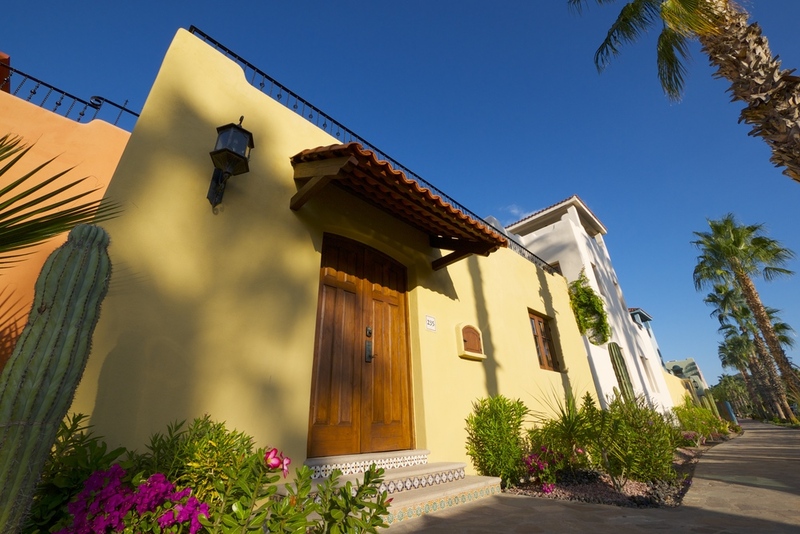 The villa's interior boasts beautiful Mexican artwork, and the exterior is adorned with hand-painted tiles, vibrant gardens, and a tranquil fountain. 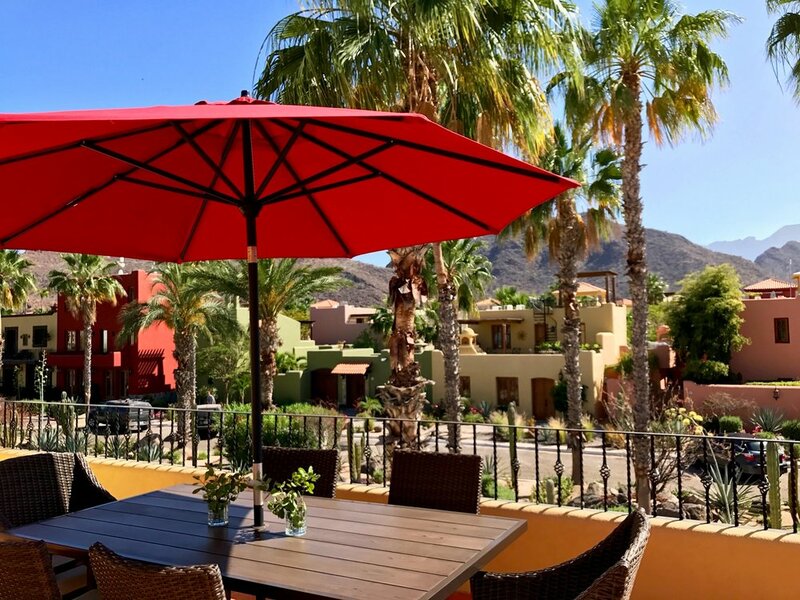 Sleep inside, or fall asleep "al fresco" style on the outdoor queen size bed while gazing at the stars in the Baja sky, and wake up to breathtaking views of the sunrise over the Sea of Cortez. 3 bathrooms; 2 with showers, and 1 with shower and large soaking tub. Access to pools, beach, golf course, tennis courts, and more! 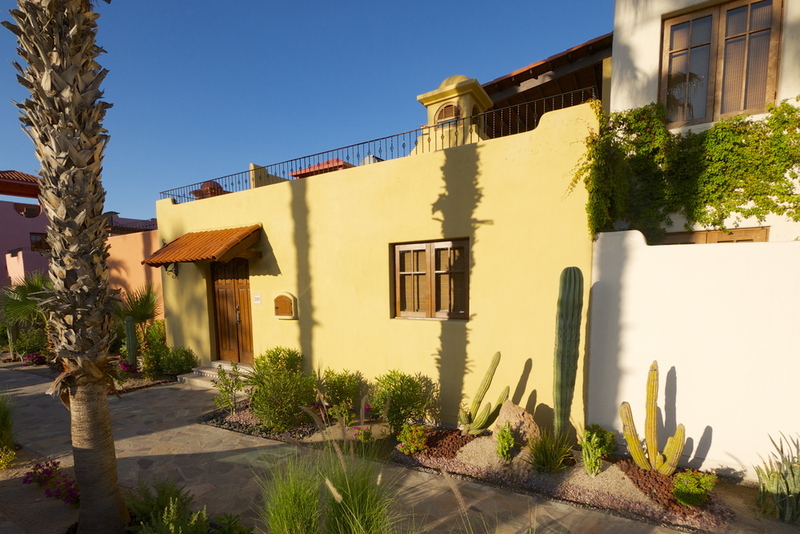 Please contact us today to reserve Casa Artistica for your next vacation.